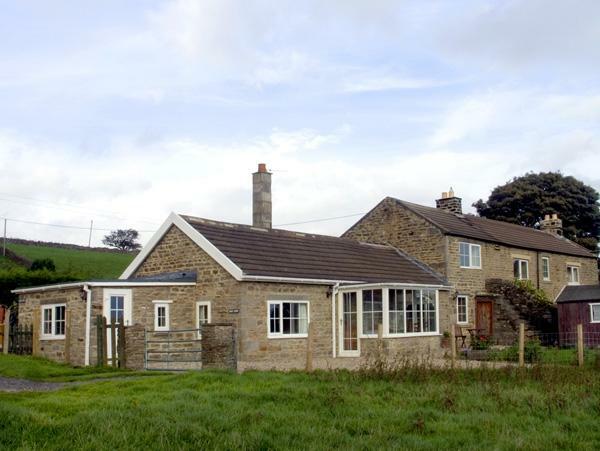 Comments and reviews for Warth Barn, a holiday home in Ingleton, North Yorkshire. 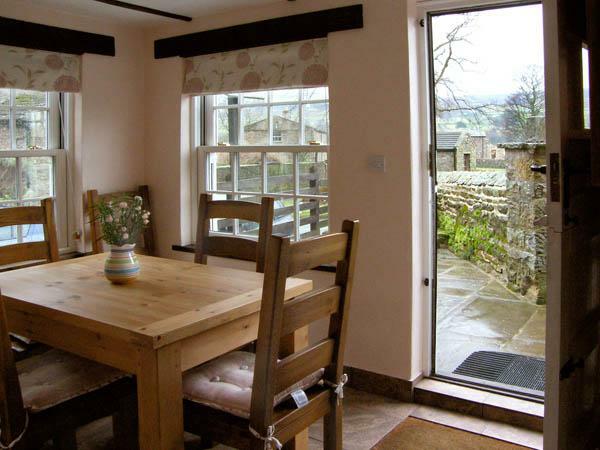 Warth Barn holiday home in Ingleton with 4 bedrooms, sleeps 10 and has 3 bathrooms. 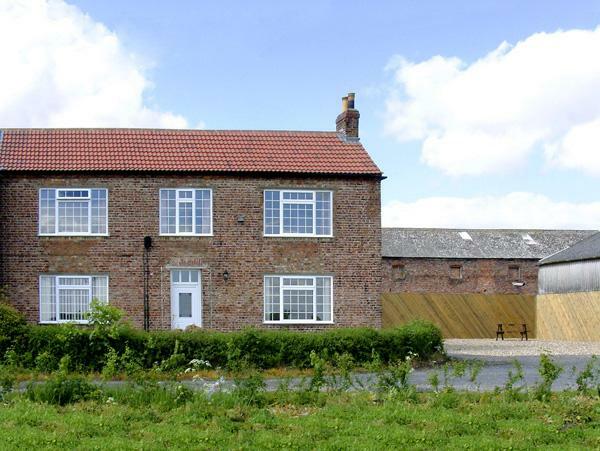 This North Yorkshire holiday cottage is non smoking. 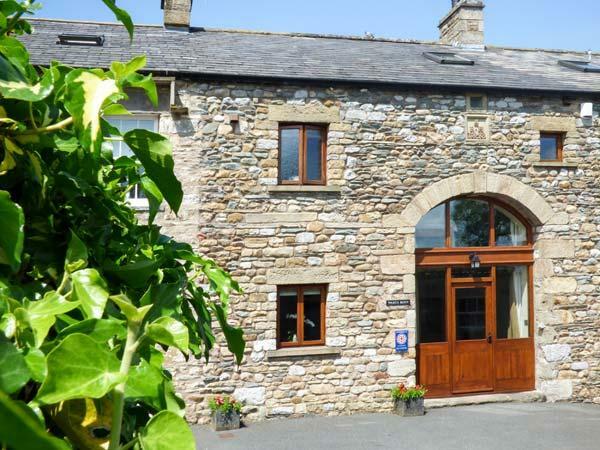 Warth Barn in Ingleton has broadband, prices from starting at £461 with linen provided and towels not provided. 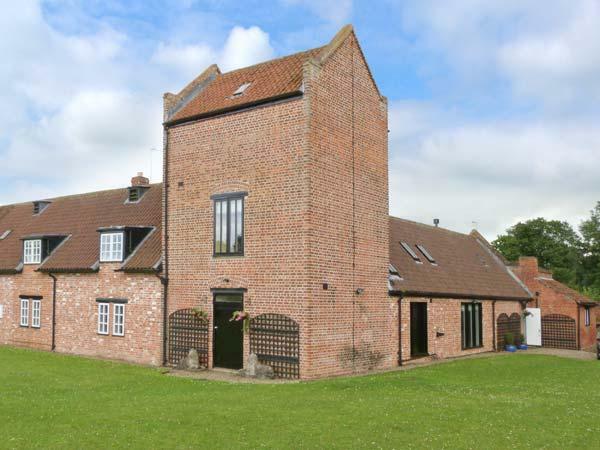 Find 3 bathrooms at Warth Barn. Warth Barn in Ingleton takes 10 persons. This holiday let is smoke free. 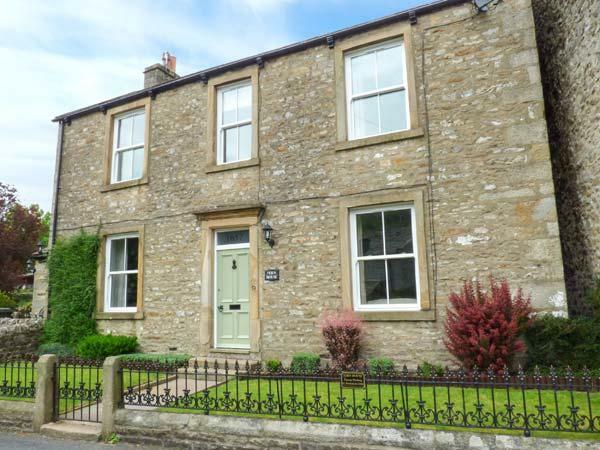 This property in Ingleton has 4 bedrooms. Parking available available at Warth Barn. 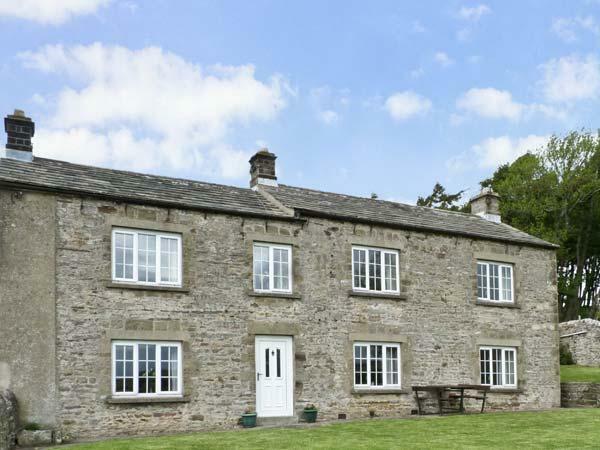 Warth Barn in North Yorkshire comes with a log fire. Warth Barn has high chairs included in the price. 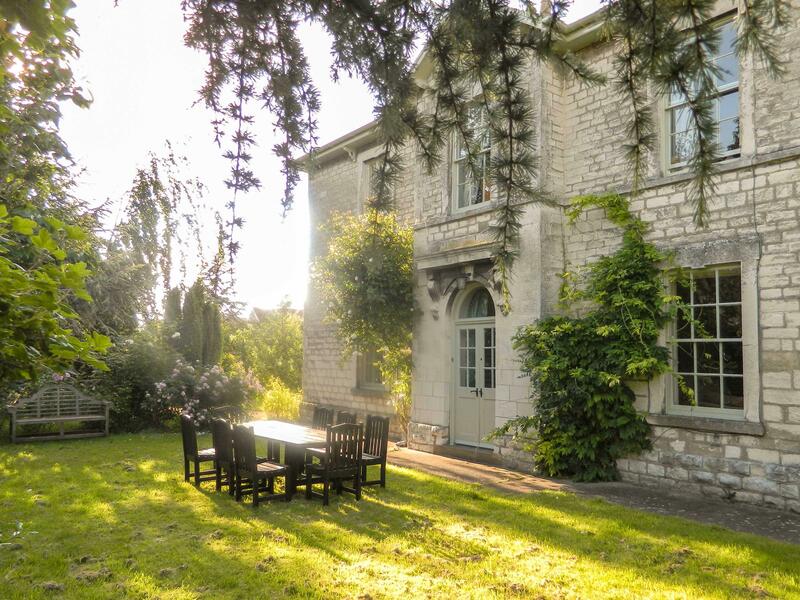 This holiday let in Ingleton has a garden / patio. 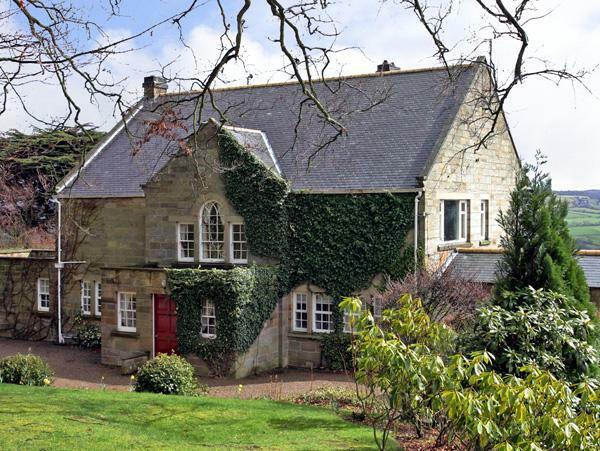 This self catering cottage has cots available. We have just come back from a 1 week stay with 7 adults and 3 children. There was plenty of room for all of us. The barn is very luxurious, we didn't want to come home! It has everything you need even for children including toys, safety gates, high chairs and a cot. Would definitely recommend and hopefully will be going back soon. We stayed with our two daughters and their children. 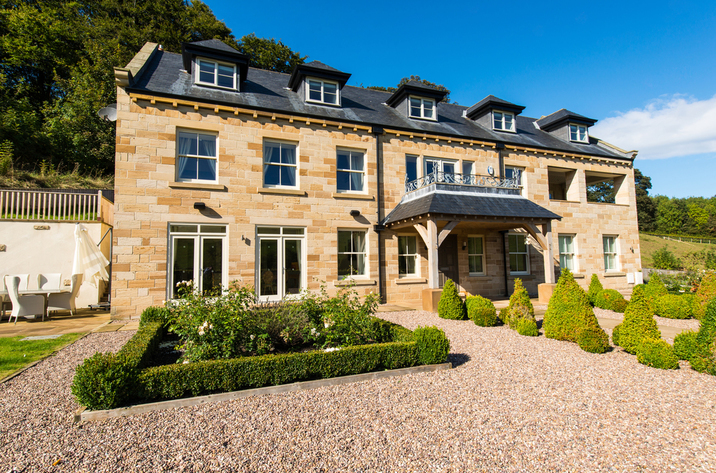 The property was beautifully clean and well appointed. There is an outdoor play area and plenty of outdoor toys. There is lots to do in the area, and a good play park beyond the viaduct in Ingleton.